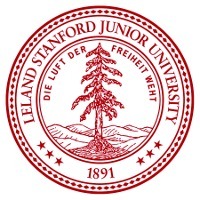 Leland Stanford, Jr. University; founded 1891 by Leland Stanford and named for his son, who had died seven years earlier. Rhonda L. Brooks Business c. 1952 R. Brooks Advisors, Inc.
Stephen M. Brophy Business ? Page Land & Cattle Co.
Nicholas Gonzalez Actor 3-Jan-1976 Alex Santiago on Resurrection Blvd. Narendra K. Gupta Business c. 1949 Co-Founder, Integrated Systems Inc.
Danny Pintauro Actor 6-Jan-1976 Jonathan Bower on Who's the Boss?